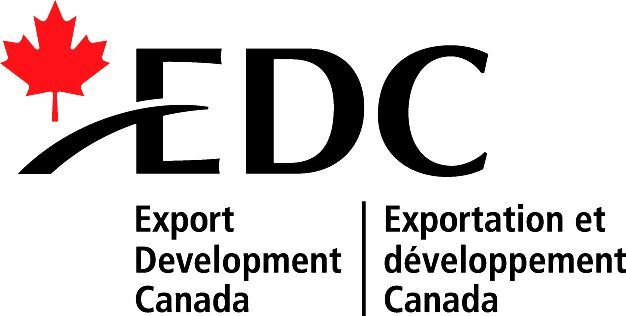 Export Development Canada (EDC) doesn’t just talk about diversity; it walks the talk. As Canada’s export credit agency, EDC helps more than 8,400 Canadian exporters and investors expand their business in up to 200 markets worldwide each year. That’s why EDC is committed to a strong corporate culture that supports ethnic and professional diversity. 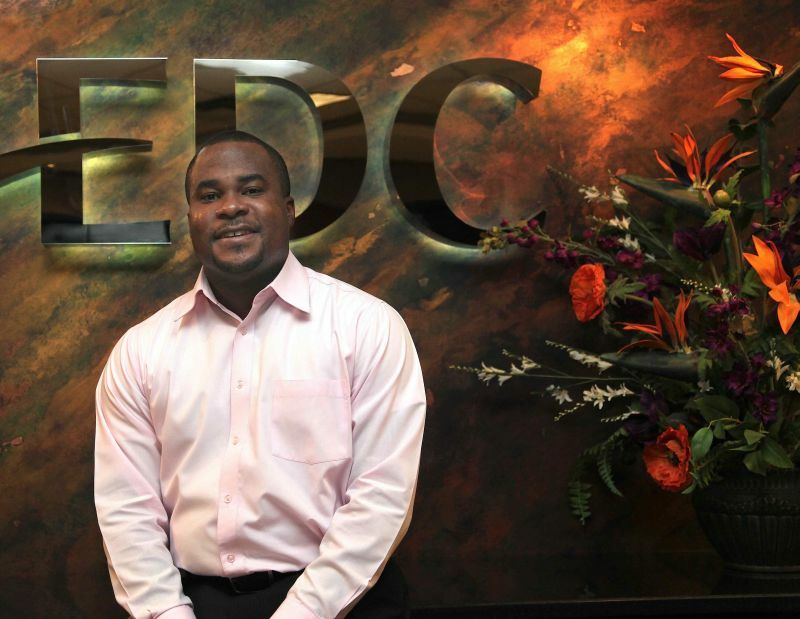 EDC recognizes the importance of recruiting skilled immigrants, whose talents and experiences can contribute significantly to the success and growth of the businesses that EDC supports. “Diversity makes good business sense, both from an external customer service perspective and internally as an employer,” says Margot Panet, EDC HR Policy Advisor. 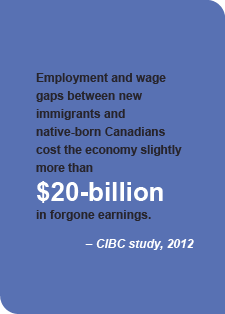 In the fall of 2010, EDC launched its Newcomer Work Experience Program (NWEP), a pilot program that offers four newcomers to Canada eight-month placements in one of four different groups depending on their skill set. To help integrate them into its workplace, each participant has a mentor as well as a buddy. Participants are from Vietnam, Bangladesh and Jamaica. 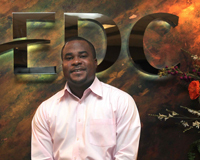 Jeffrey Burrell, one of the participants, likes the program for the one-on-one support he gets, especially in an organization of EDC’s size which employs almost 1,200 people. Jeffrey and his wife left their home country of Jamaica in search of more and better opportunities in Canada. With an MBA from the University of the West Indies with a concentration in human resources management, plus nine years of experience working in the HR sector for a non-profit organization, Jeffrey felt it wouldn’t be too difficult to land a job in his field in Canada. He and his wife completed their immigration papers and headed for Toronto in April 2009. But with fierce competition from so many immigrants, the only work Jeffrey could get was as a security guard. 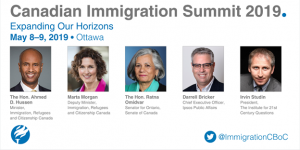 A friend recommended Ottawa — suggesting there would be more opportunities for skilled immigrants in the nation’s capital — and off the couple went again. It took another six months before Jeffrey was able to find work in his field. During that time, he and his wife lived off their savings. He enrolled in a program at Algonquin College called STEP to help him produce a professional-looking résumé and cover letter. To help him in his search, Jeffrey also connected with the Ottawa Community Immigrant Services Organization and LASI World Skills’ Ottawa Job Match Network (OJMN). And that’s how the connection with EDC was made. For the NWEP pilot, EDC partnered with OJMN to find job-ready candidates for the four placements in Human Resources and Corporate Services, International Business Development Group, IT Group – Business Solutions, and Technology and Finance. Meetings were held in advance with OJMN to ensure EDC’s requirements and expectations were clearly understood. Candidates were initially screened by OJMN and then referred to EDC, where they participated in EDC’s normal interview process, which included interviews with HR and the applicable business unit. “EDC is very committed to workplace diversity and inclusion,” says Olga Placinta, Associate Organizational Development Advisor. EDC spends a lot of time helping its employees recognize the importance that diversity plays in its success. In addition to NWEP, EDC offers a variety of training programs and flexible work arrangements. Posting job openings on an affinity job board also attracts people from many backgrounds and cultures. 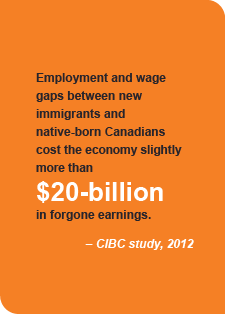 For all of these reasons and more, EDC was named in 2010 as a Best Employer for New Canadians.